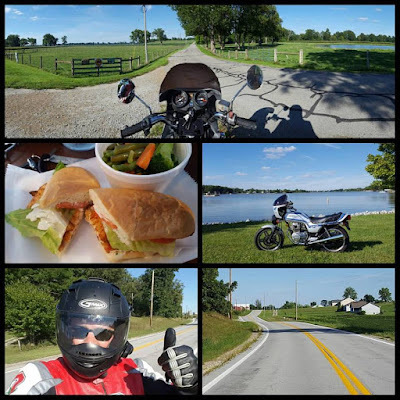 Tuesday afternoon was a GLORIOUS day for a ride on the motorcycle. It has been a while since I gone from vacation. I stopped by Frank's Fish Market for a salmon BLT before the ride. Great food and great winding roads. Yesterday was a CRAZY day for Indiana and Northwestern Ohio with 42 reports of tornadoes! 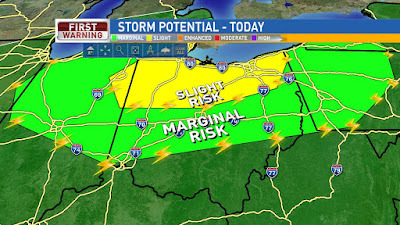 That storm system has shifted a little to the East today and Northern Ohio is in the Slight Risk for severe storms later today and Columbus is in the Marginal Risk. Northern Ohio is in the Slight Risk for severe weather for Thursday with Central Ohio in the lower risk for severe weather, Marginal Risk. The main threat will be gusty winds for severe weather, but a tornado cannot be ruled out. 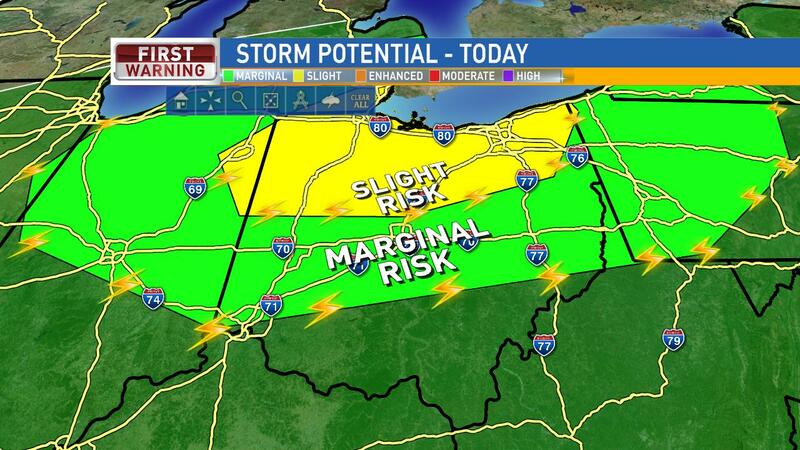 The strongest storms are expected between 4PM and 10PM today. The storms will be scattered so not everyone will see the rain, but there will be rain around the area, especially north. The storms will begin to weaken overnight and start leaving and, other than an early shower possible Friday, we will begin to dry out. Friday afternoon will be slightly cooler. Today's temperatures will reach the upper 80s and high humidity making it feel near 100 then mid 80s tomorrow and less humid. Saturday looks dry and partly cloudy then Sunday a slight chance for some rain later in the day. 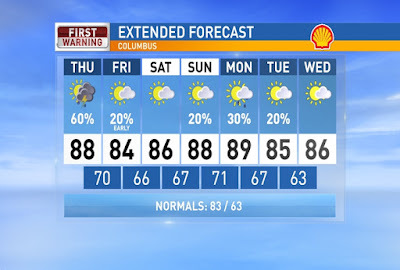 Highs for the weekend will be in the mid-upper 80s. Staying mid into next week as well with more scattered rain possible Monday. Stay weather aware today and have a good one!